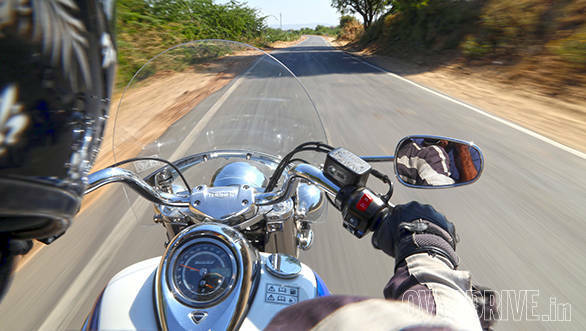 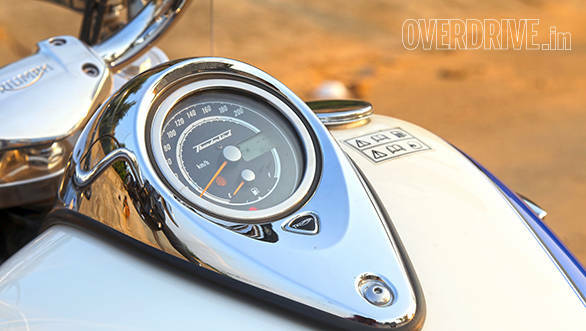 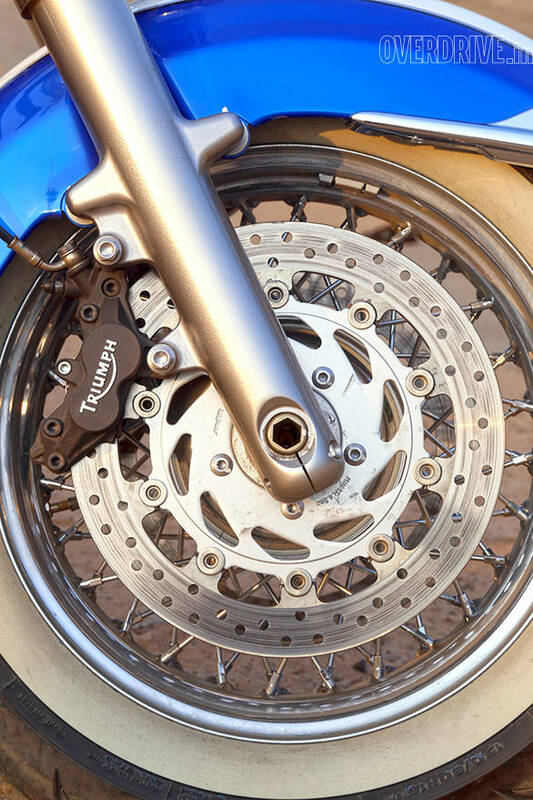 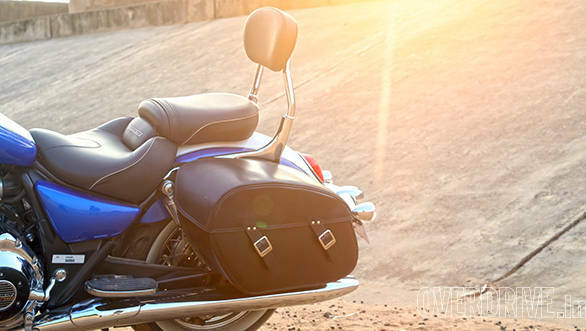 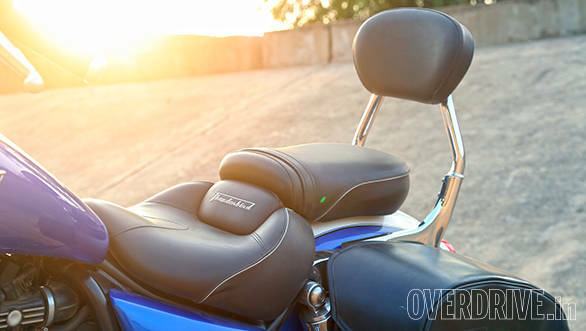 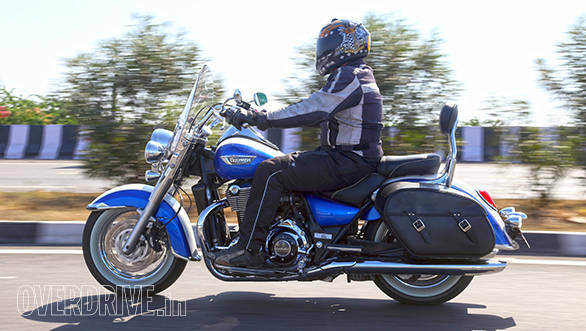 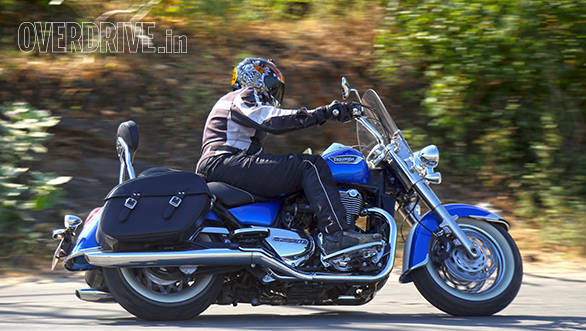 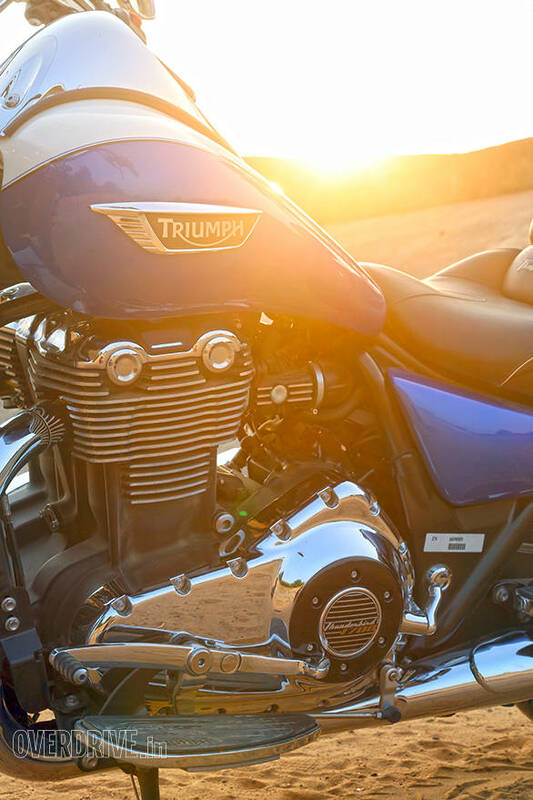 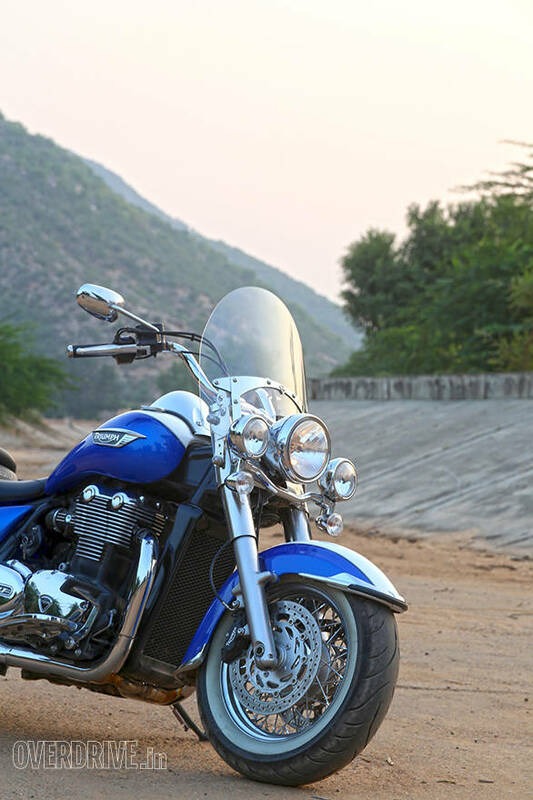 The latest cruiser to grace the Indian roads is the Triumph Thunderbird LT. 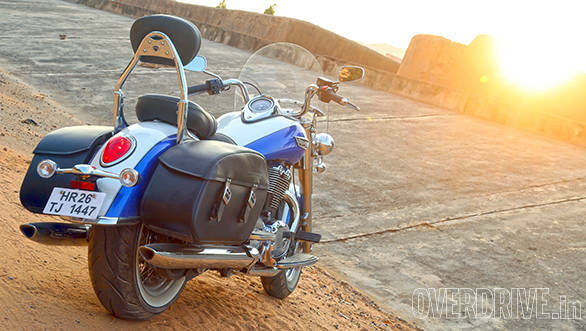 It is loaded with features and promises effortless cruising. 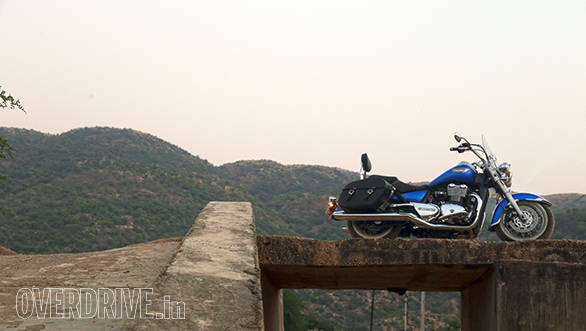 We have a road test of the motorcycle coming up here soon. 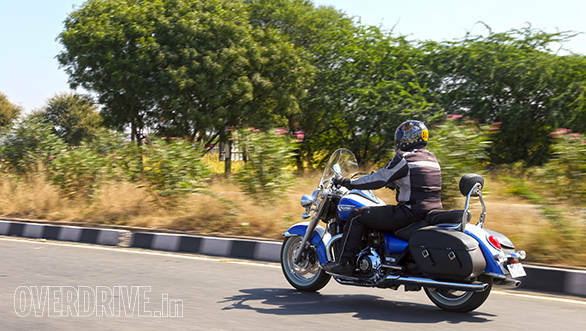 Till then, you can chew on these images of the big cruiser.